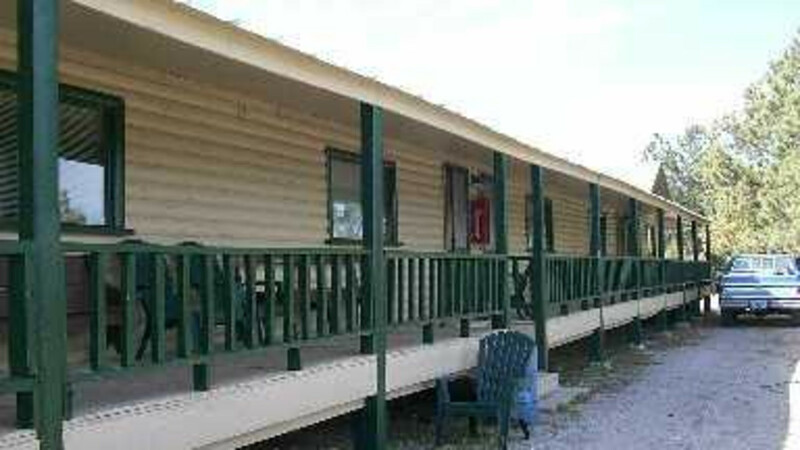 They have a cozy newly remodeled six unit motel which has a front porch that overlooks the Lake. Each room has two full size beds, small table and chair with private bathroom. They do not have phone or TV's in the rooms. These are in walking distance to the Lake and docks. They have 12 full RV hookups, electrical is 20, 30 and 50 amp plugs, water and sewer. They do not have cable hookups. 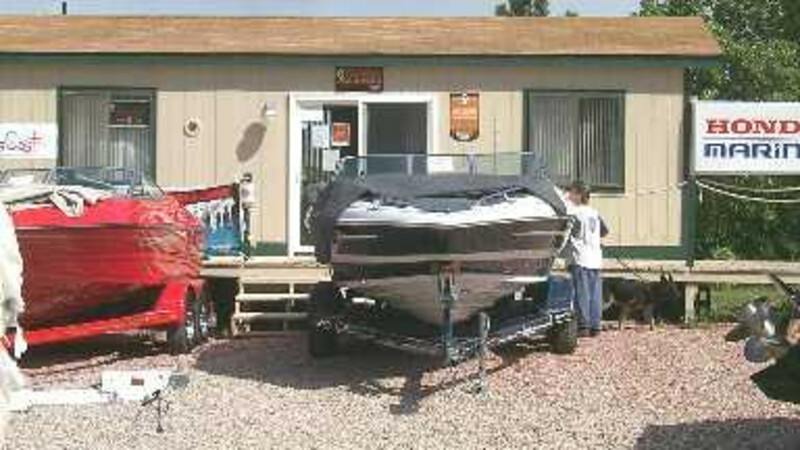 All RV site are big enough to park a boat or vehicle next to them. 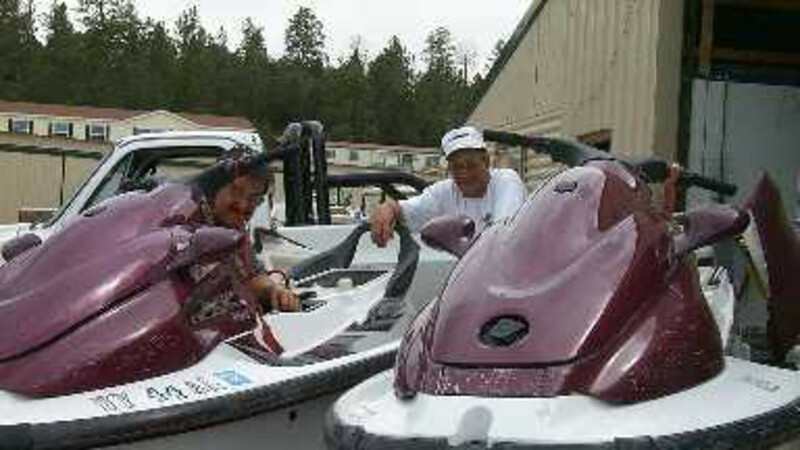 Everything you need for fun on and off the water. Café, groceries, ships' store, marine parts and service, boat sales and service, fishing tackle, supplies, live bait, fishing licenses, propane, camping and RV supplies. Slips on the water 102 all together, for boats up to 40'. Also 12 full RV hookups. 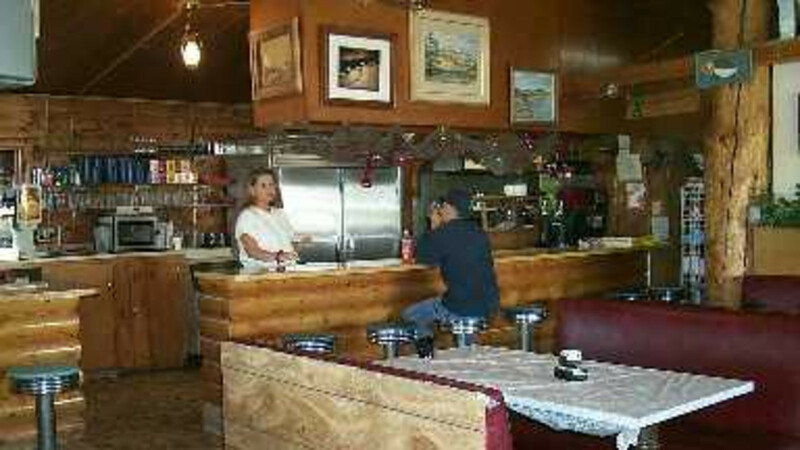 They have a full service restaurant open daily 7 a.m. - 8 p.m. Mother's Day -Labor Day. Good home style cooking, nothing fancy. They also have a covered patio if you prefer to dine outside. This is also where our smoking patrons are allowed, to smoke and eat outside.We also offer catering for any of your special parties or groups including weddings.